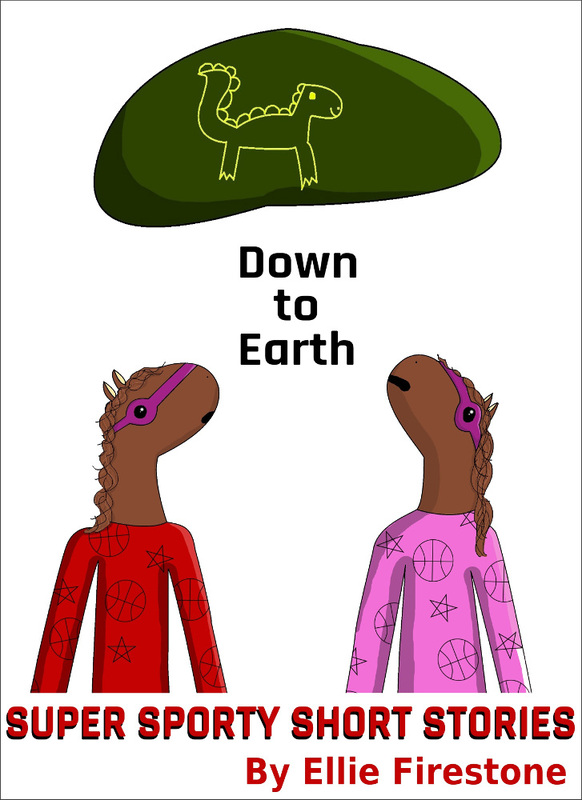 In this short story, Sporty and Harley are recruited to investigate an alien spacecraft which has been spotted in the sky. But then an accident occurs, and the heroes end up trapped inside the spacecraft! Facing deadly toxic goop, electroshock cubes and strange alien customs, will Sporty and Harley ever make it back down to Earth?